Contact lens wearers in the UK will now be able to recycle their old lenses and packaging for free, either via public-drop off bins or a postal collection service. The new scheme, launched this week, aims to reduce plastic waste in landfill and waterways by making it easy to dispose of old contact lenses and packaging. Roughly 20% of the UK’s 3.7 million contact lens wearers admitted to flushing their lenses down the toilet or in the sink, according to research done by Johnson & Johnson Vision, the company behind the initiative. 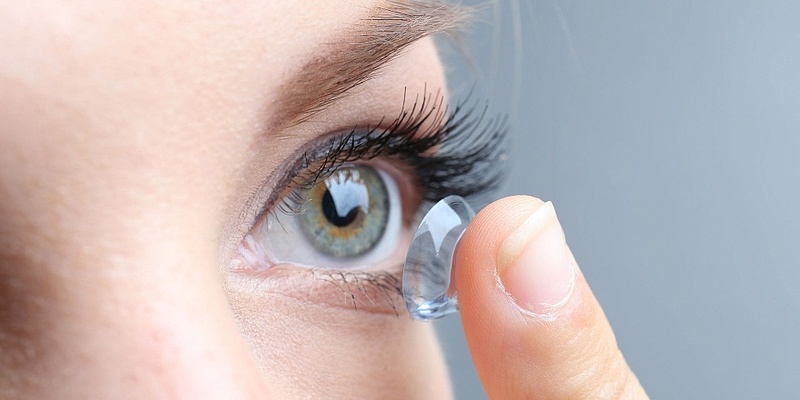 The research also found that 77% of contact lens wearers said they would recycle them if they could. 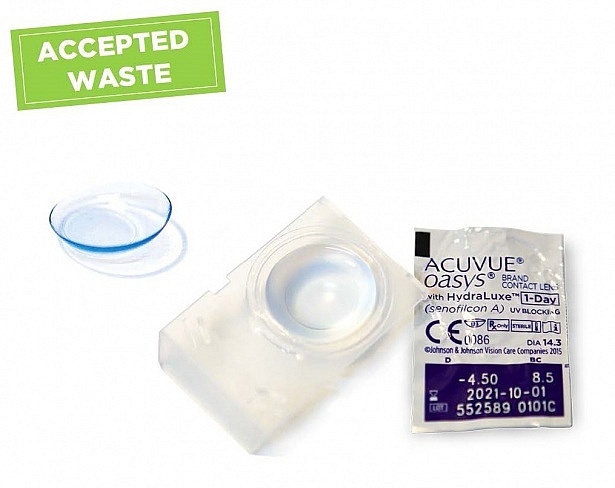 The new Acuvue scheme, in partnership with Terracycle, Boots Opticians and a range of independent Opticians stores, is available to all contact lens wearers, regardless of what brand they use. You can dispose of your contact lens waste at public recycling bins which will be installed in Boots Opticians across the UK, plus a selection of independent opticians. In time, it’s hoped the network will include more than 1,000 drop-off points. If you don’t fancy storing all your contact lens packaging and trekking to a store, you can also arrange a home collection by downloading a shipping label on the Acuvue or Terracycle websites, and booking a courier pick-up for your package, free of charge. We asked hundreds of Which? members who wear contact lenses to tell us about their experience of buying them and how they rated the lenses they bought. Our survey revealed that independent optician stores rate highest with contact lens wearers, above big brands Boots, Specsavers and Vision Express, achieving the full five stars for customer service. How did the high-street chains fare? Compare the big brands side-by-side in our glasses buying guide. By law, online vendors must verify your prescription before selling contact lenses, and sales must be done under the direction of a registered practitioner, so check the site you’re using is legitimate. Keep in mind that though buying online can be cheaper, it isn’t always the discount it seems – you need to factor-in shipping, handling and insurance costs as well. Make sure you have an up-to-date prescription first too – see our guide to the best places to have an eye test for the top-rated stores. Supermarket plastic waste: which brands are best?